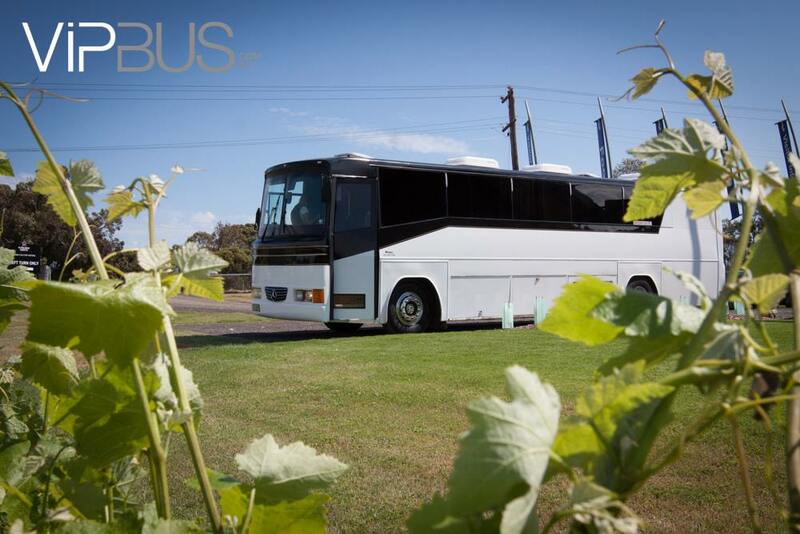 Get a group of friends together and visit either the Yarra Valley or the Bellarine peninsula wine regions for a day of tasting, eating, dancing, laughing with a winery tour package either organized by us or yourselves. We are very flexible and happy to assist you with the planning and bookings. 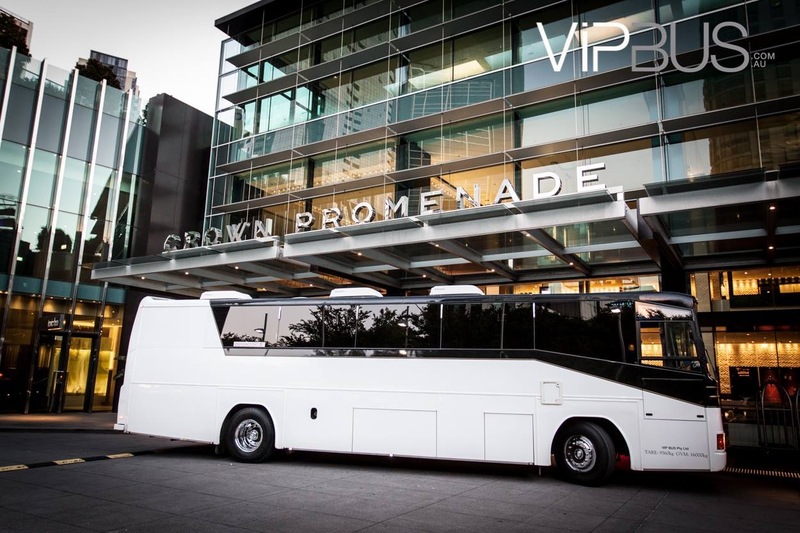 We will customize your hire to suit your day. Whether its go-carting then a few pubs, a golf trip, a winery tour or pub crawl including lunch. Anything is possible. Our bus has great sound and lighting, you can choose your own music, select from pre-arranged sets or bring your Playlist & DVD's. We also have a toilet on board. 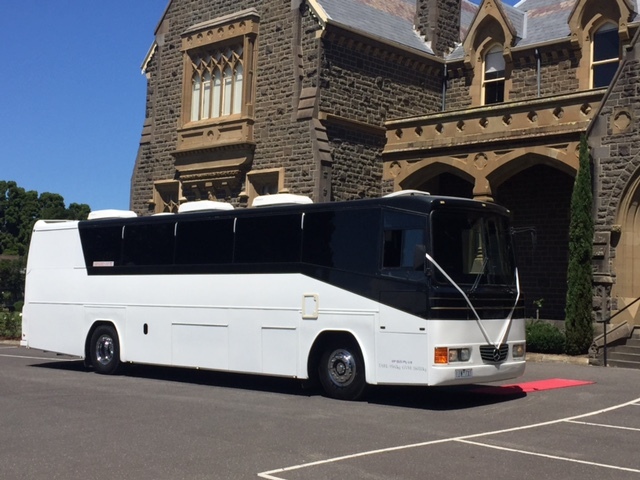 Our bus is perfect for the large wedding party to transport you and your guests from the homes to the church, the church to the photo session, from the photo session to the reception. 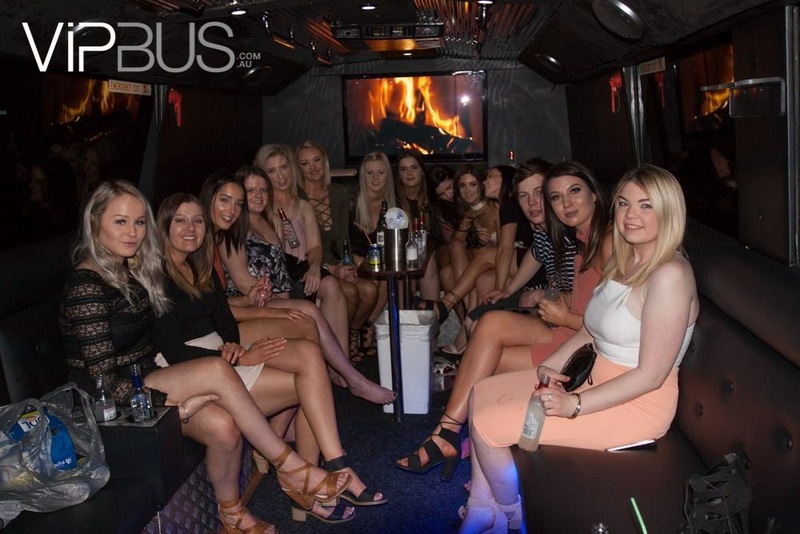 Our bus is suitable for groups of 30 or less as transport for any occasion or event. Comfortable seating, surround sound, heating & air conditioning, toilet on board, BYO liquor license.